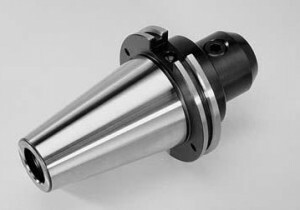 Whether it’s R-8 tooling for that old Bridgeport or high speed balanceable state of the art holders, Blue Point is your best source for tool holding. We carry whatever you need to make any machine work at its most productive level; at the right price. Please call us at 631-567-8844 to find out what we can do.